The very first rum I reviewed was Havana Club Añejo 7 Años and I felt it was time to review another product from the Havana Club range as people had been requesting more Havana Club rum reviews. This time I will let you in on what Havana Club Cuban Barrel Proof holds within its decorated, blue labelled bottle. Hand-crafted by "Maestro Ronero" Don Navarro, Cuban Barrel Proof is made from a blend of different aged rums aged in extra-old white oak barrels. This blend is then put to rest in younger oak casks or "finish" casks and finally bottled straight from the cask at 45% without being diluted with water. This is what makes this rum 'barrel proof' or 'cask strength' according to Havana Club. Havana Club doesn't publicise the average age of the blend or the time this blend is allowed to age in the younger oak casks, so unfortunately these details will remain a mystery, for now. In the bottle Havana Club Cuban Barrel Proof looks dark amber with an almost red glow when inspected in the light. In the glass, as expected, it is slightly lighter amber colour with darker core highlights. The rum seems to have strong legs that appear as scattered droplets sluggishly making their way down the sides of the glass. 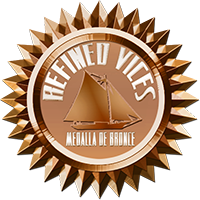 Due to higher than normal alcohol content the nose of this particular rum is spicy, thus making it challenging to recognize different aromas, though there are hints of caramel and leather lingering near the mouth of the glass. At first sip a myriad of flavours spread around the mouth, most notable is the spiciness that settles in the palate. 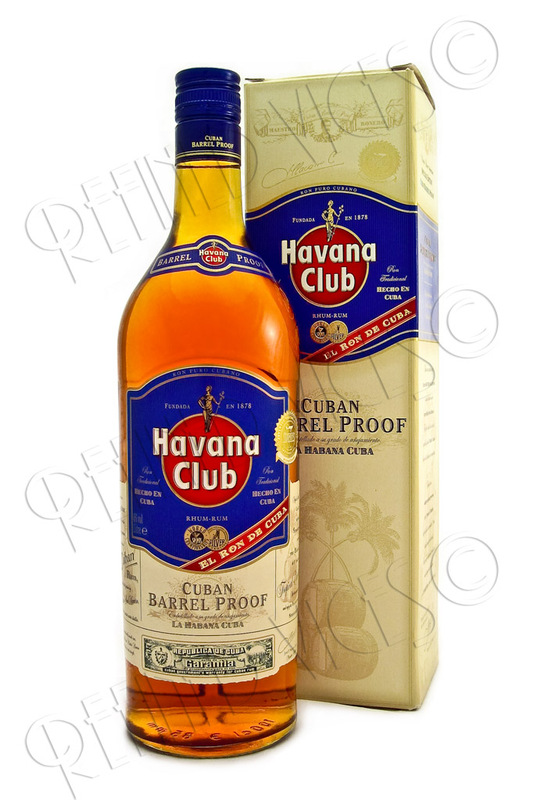 Havana Club Cuban Barrel Proof has some fruitiness, definite wood aromas and once swallowed it spreads warmth all over the upper body. 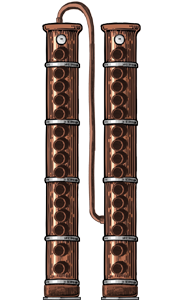 The finish is sweet and smoky and has round aromas of wood and cigars. Because Havana Club Cuban Barrel Proof has notable spiciness I cannot recommend using a snifter for drinking this rum. A regular whisky glass will do as it does not trap the fumes from the alcohol as much as a snifter would. Havana Club Cuban Barrel Proof is best enjoyed on its own or with a little ice to take off some of the spiciness, should you mind the bite. Perhaps a little dark chocolate on the side? Distillery: Havana Club International S.A.